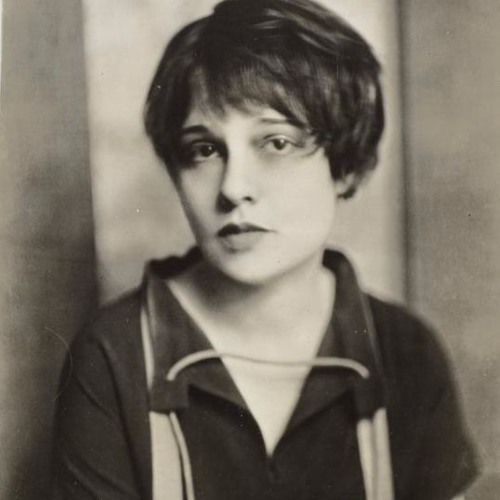 A taster of our upcoming episode on Anita Loos. We'll take a look at some examples of her excellent razor sharp wit through her writing and some of the films she worked on, including The Girl from Missouri (1934)and Blondie of the Follies (1932). Join us! The excerpt is taken from Anita's book 'Fate Keeps On Happening' (1984). The music excerpt is from the opening titles of the original broadway version of Gentlemen Prefer Blondes.